The Annual P.O.C.K.E.T. Awards - Rim Family Services, Inc.
Do you have a relative or a co-worker who is having an impact on the lives on kids in our local community? In every neighborhood, there are “Unsung Heroes” who go well beyond their expected duties. 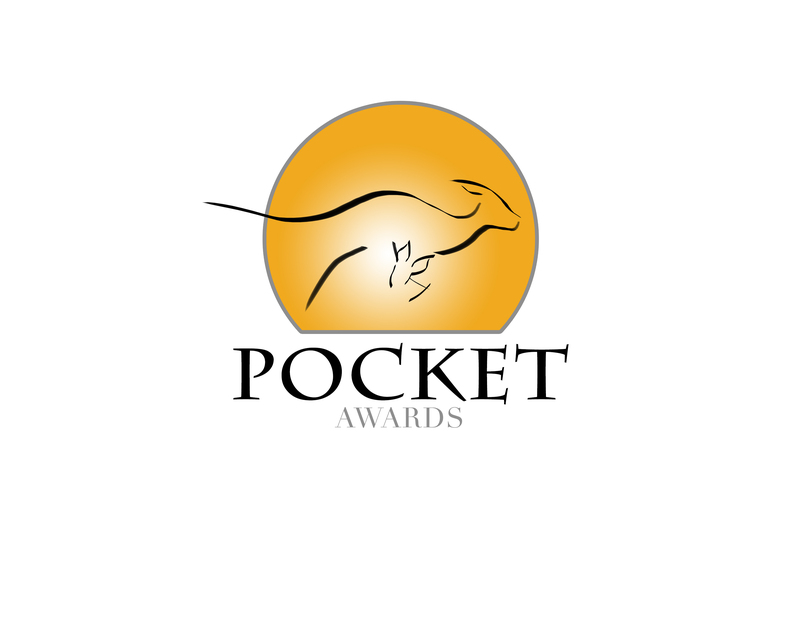 What is a POCKET Award? POCKET Awards are designed to recognize community members who provide support to our youth in ways that help safeguard them against drug and alcohol abuse. The awards are based upon certain “Protective Factors”, such as solid family bonds and the capacity to succeed in school. Research shows that strengthening Protective Factors appears to balance and buffer the negative impact of existing risk factors, decreasing a child’s chance of developing problems with alcohol and drugs. The nomination process is simple. Fill in the name, address, and telephone number of both your nominee and yourself as the nominator. Write a brief, passionate, compelling story about your friend. Tell something that distinguishes them as an individual. Then highlight how the nominee’s actions protect our community’s children. That’s it! Must reside in the mountain community. 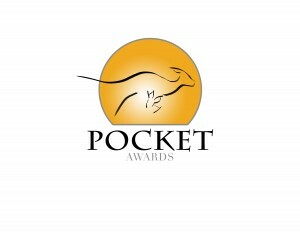 Nominee Information In this section, we require information on the individual being nominated for a POCKET Award. Nominator Information In this section, we require information on the individual who is nominating. Summary Sentence Please briefly state why you are nominating this person for a POCKET Award. Outstanding Personal Acts Please state in detail how this ordinary individual has performed outstanding personal acts to impact our community's kinds. Point out how this person stands out for taking extra steps. The acts were "outstanding", "unique", "heroic", etc. Community Impact Please describe the change or improvement this individual's actions have had on the community.